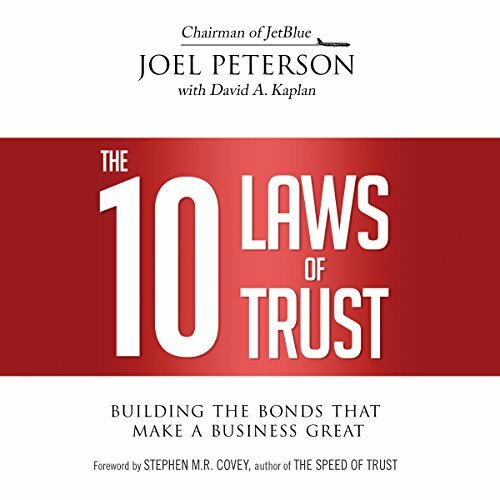 Showing results by author "David M. R. Covey"
Trust is the glue that holds an organization together. It turns secrecy into transparency, micromanagement into empowerment, and conflict into creativity. With it, a tiny company like John Deere grew into a worldwide leader. Without it, a giant corporation like Enron toppled. Outsmart the traps that are holding you back from success! 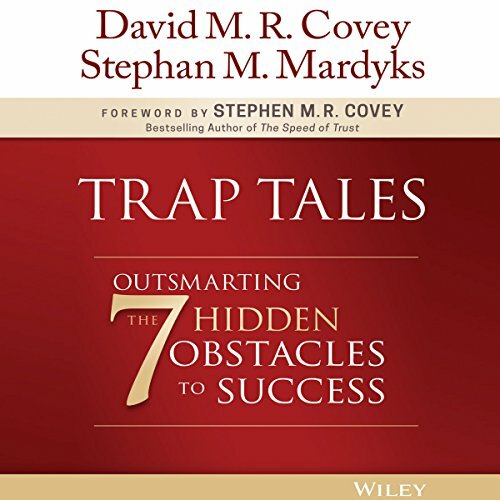 Trap Tales is your guide to avoiding the seven obstacles that ensnare people every day. We all fall into traps, and we often don't even realize it until we're deeply entrenched. Like quicksand, traps are easy to step into, but difficult to escape - it seems that the harder we try to climb out, the deeper we sink. But what if there were another way? What if we knew the right strategies to escape the traps we have fallen into? What if we could spot traps from a distance, and avoid them entirely?